December | 2009 | the wine snob. 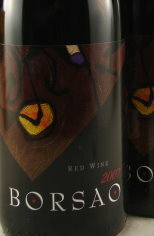 Bodegas Borsao Campo de Borja- $8 and 89 points rated? wha?? That is the one word to describe this wine. It’s just delightful. I can’t think of one thing not to like about it. But the best thing TO like about it is that it is EIGHT DOLLARS a bottle! In the words of Michael Cramer, “are you freaking kidding me? !” This is why Spain is the reigning King of value! I would liken drinking this wine to the feeling you get after purchasing something you really wanted- like a flat screen TV- and getting it for half-off. The feeling of utmost satisfaction. The feeling of a job well done. Except a flat screen TV will not give you a pleasant wine buzz at the end of the day when Christmas is fast approaching and you just want to pull the covers over your head, tap your heels together and be magically transported to the month of January. If only it were that easy. Okay, so maybe the stylish part is debatable, but Jane is rockin’ those leg warmers pretty well, you must admit! Oh wait! Here she is again, ready to do battle with your Holiday Stress! Mother in law coming to stay for a few days? 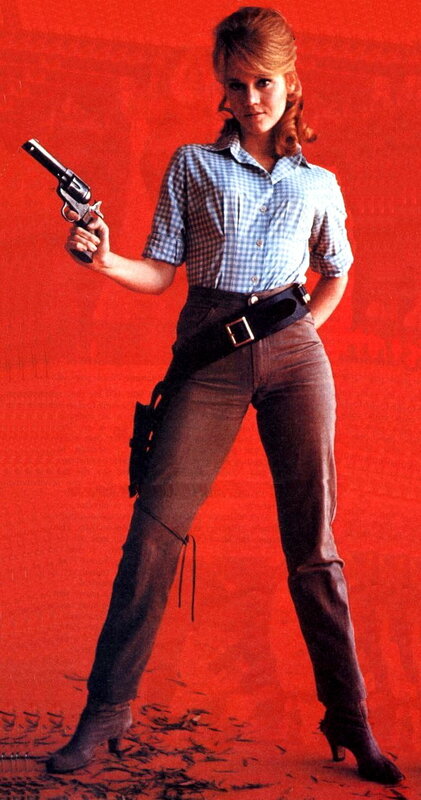 No match for Borsao aka Jane Fonda! Burnt the cookies for your neighbor’s bake sale that starts in 30 minutes? Borsao, baby! Alright, I got a little carried away… back to the way the wine actually tastes; ripe cherries, smoke, boysenberries, black pepper, herbs, and floral notes throughout. For those of you who enjoy Borsao’s Tres Picos Grenache (a favorite around here), this is like a little sister- softer and not as heavy on the leather. But still packs that nice little spicy punch and acidic backbone to make it DELICIOUS! And, in my infinate wisdom, I have a perfect opportunity for you to experience this wine- Tuesday night, December 8th we will be pouring a value Grenache tasting flight all night, which will include the Borsao, Vinos Sin Ley’s G3, and de Fuego Grenache. And of course, it’s Champagne Tuesday… so you can start with bubbles and then move on to Grenache! Perfect!